In my last article, I went through the documentary SOMM. 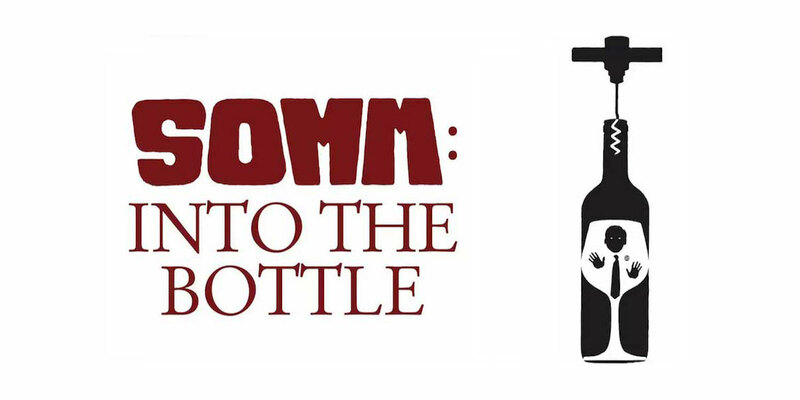 This post covers the follow-up movie about ten very compelling wine stories, SOMM: Into The Bottle. You don’t have to have seen SOMM to watch Into The Bottle, but it is helpful. Rather than go through every chapter in detail and spoil the movie for you, I will hit the fascinating highlights. 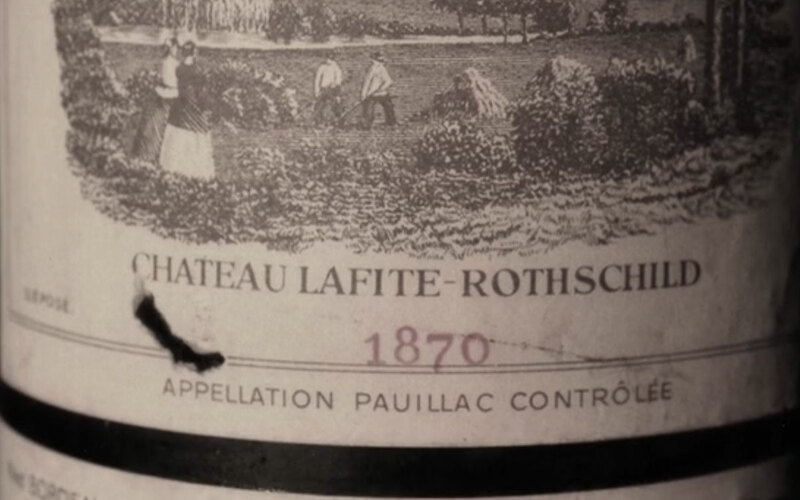 For starters, one of the winemakers opens the oldest bottle in recorded history – Chateau Lafite-Rothschild from 1870. There are three stores that carry magnum size bottles for an average price of $25,000. The regular bottle goes for about $12K. And there they were… drinking a bottle of wine that was over 145 years old! Another interesting bit of history – the two World Wars put a major dent in the production of wine from France, Spain and Italy. First of all, the Nazis bombed many of the vineyards and wineries. 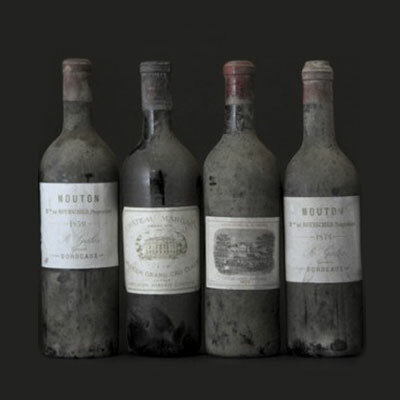 There isn’t much left of the vintages from the forties since much of the wine was either drunk or destroyed. However, there were some cases that were hidden and are still around today. Sommeliers are very opinionated about the point system. Many of them are not in favorite of it, but a few of them do find the value to help the consumer in guiding them in what the experts think. My feeling has always been that if you taste the wine and like it, it makes no difference what the wine critics think. And of course if you ask five wine critics what score they would put on a particular bottle of wine, you’ll end up with seven opinions. The section on memory is fascinating. Having a particular glass of wine with a certain group of people at a specific location can often be recalled in your memory. It’s like remembering where you were and whom you were with when a song is played. Wine is much like that. It triggers a sensory recall and suddenly you are transported there for a moment. Side note From Laurent: In reference to the world war mentioned above, I have a small anecdote that is worth being shared… During the Nazi occupation of France in WWII, German soldiers would often dine at famous restaurants and demand outstanding vintages. I doubt they even paid for them, but that’s another story. 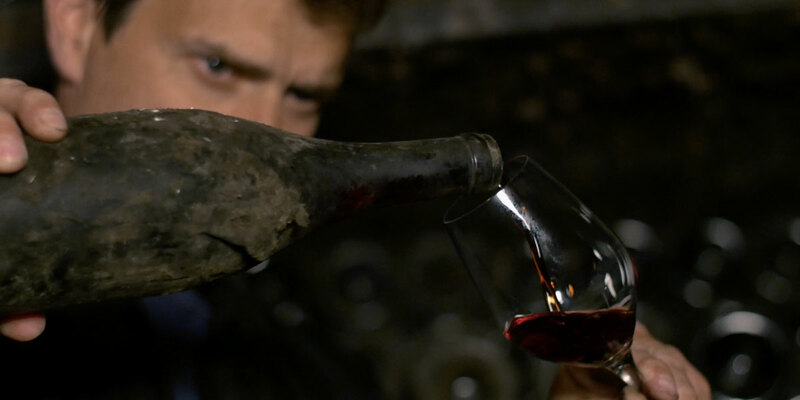 It was a fairly common trick for the French hosts to collect dust from carpet cleanings and old barns, and blow it all over the racks of bottles of the worst (unlabeled) wine they had. They’d bring it up from the cellars, and show it the the patrons at the dinner party before opening it up. Almost no one ever complained… Or so I heard from a very trusted source: my 97 year old grandmother herself. She lives in Bourgogne and manages to drink her daily glass of wine to this day.